Saturday, September 12 from 10:00 a.m. until 6:00 p.m.
Back by popular demand, there will be another Japan Block Fair! And this time, it’s even bigger! Enjoy Japanese foods, culture, dance and also, be sure to visit our Okinawa-related booths with Susan Hamaker where she will have information focused on Okinawa! 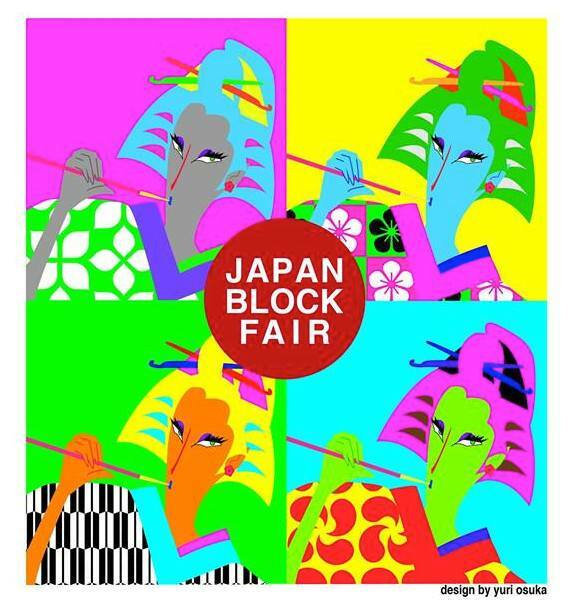 For more information and vendor additions, visit www.japanblockfair.com or find them on Facebook!